It's only a week til F-Day! 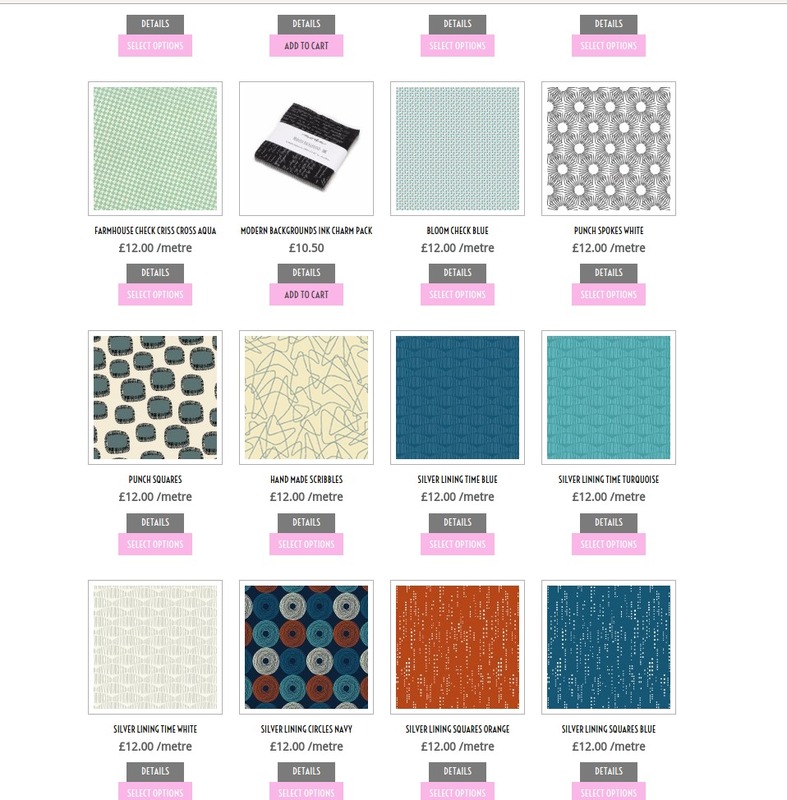 Time to start thinking about fabrics! We've talked Cork, we've talked Kraft-tex, we'll talk faux leather later on this week, but today, it's fabric! I guess really, the best way to choose fabrics for a man in your life, is to take inspiration from his clothes, what he wears, what he chooses himself. You can of course upcycle men's suit jackets into bags, you can cut up his old fraying jeans (you MAY wish to ask permission, but sometimes it's easier to ask forgiveness, right? ), or you can buy new. To help with this month's Sewing for Men series, I contacted Sew Hot, who are based in the UK. It can be really daunting scrolling through pages and pages of fabric trying to find the 'man' fabrics, and they agreed with me. So, without further ado, I present to you, the Sew Hot "Sewing for Men" category! They went through their site and pulled together everything that would be suitable for sewing for the man in your life, including a few quilt and accessory patterns... thanks Sew Hot!! 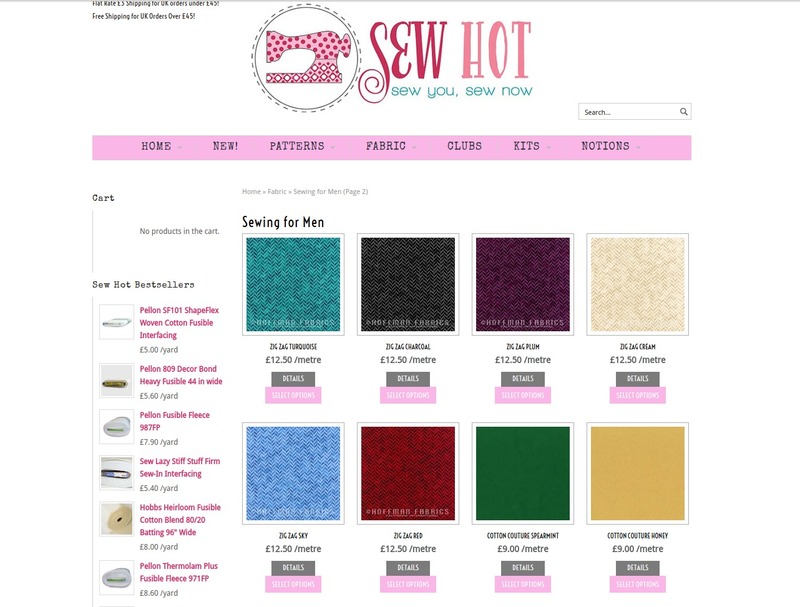 To help you get your sewing for men started, Sew Hot are offering a discount code on your first order, use mrshdiscount for 10% off anything on the site!